Z took my booking form for the school fete in today. The cost per exhibitor is £10, plus a raffle prize. He suggested I make something, so I’m going to whip up a cat hat to donate. 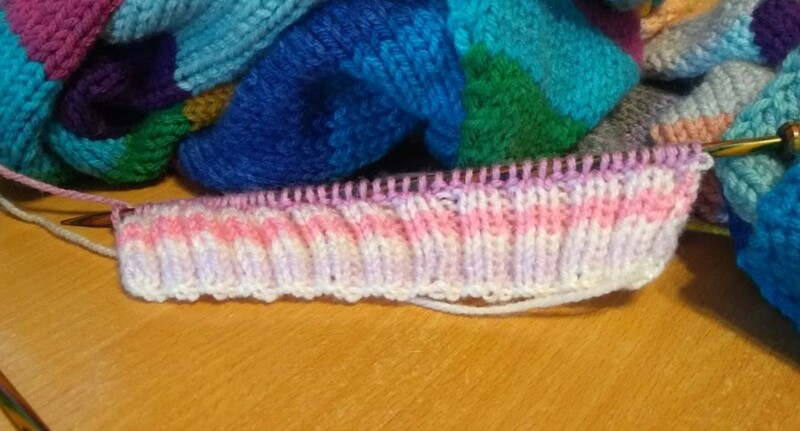 So that’s another project on the needles. I also have an increasingly full shopping basket on eBay, as I definitely need more beads. I’m pretty sure that the biggest seller is going to be bracelets, and those take up a fair amount of beadage. Plus, Z pointed out most fairly, anything that doesn’t sell can be stripped and reused at the lost cost of a bit of cordage (and time, but I’m not gonna worry about that right now). So yeah, I am excite. Z is thinking about acquiring a gazebo (tent) for the family’s general use… that would, yanno, smarten up my table and keep the elements off of me as well. We need to get a money box too, and just like… so many little things and I am ridiculously excited about each of them, ha ha. This includes making and printing off a spreadsheet of all stock so that I can keep accurate track of sales. Because spreadsheets, obviously. Right, I should wind this down ’cause E will be here shortly, and that means getting the children bedwards.